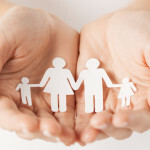 Under New York Estates Powers and Trusts Law (EPTL) 5-3.1, when a person dies leaving a spouse, or he or she dies without a spouse but leaves children under 21, specific assets are deemed to pass to those family members outside of the decedent’s estate, without an executor or administrator being appointed to manage those assets. The law was enacted to protect and provide for the decedent’s immediate family during a difficult time. The specified assets pass to the survivors immediately on death avoiding the delays inherent in a probate or intestate administration proceeding. 1. All housekeeping utensils, musical instruments, sewing machine, jewelry (unless disposed of in a Will), household furniture and appliances, electronic and photographic devices, fuel, and clothing of the decedent, not exceeding $20,000 in combined value. Specifically excluded are items that are used exclusively for business. 2. A family bible or other religious books, family pictures, books, video tapes, computer tapes, discs and software, DVDs, CDs, audio tapes, record albums, and other electronic storage devices, including but not limited to videotapes, used by the family, not exceeding $2,500 in value. 3. Domestic animals with their necessary food for 60 days, farm machinery, one tractor and one lawn tractor, not exceeding $20,000 in combined value. 4. One motor vehicle not exceeding $25,000 in value. Rather than receiving a motor vehicle, the surviving spouse or children may choose to receive cash equal to the value of the motor vehicle, not to exceed $25,000. 5. Money, including but not limited to cash, checking, savings and money market accounts, certificates of deposit or the equivalents thereof, and marketable securities, not exceeding $25,000 in combined value. However, if the decedent’s assets are not sufficient to pay the reasonable funeral expenses of the decedent, the money must first be applied to cover the shortage. Under the law, the Surrogate’s Court has the power to issue necessary documents to facilitate the transfer of any of the property or funds to the surviving spouse or children. 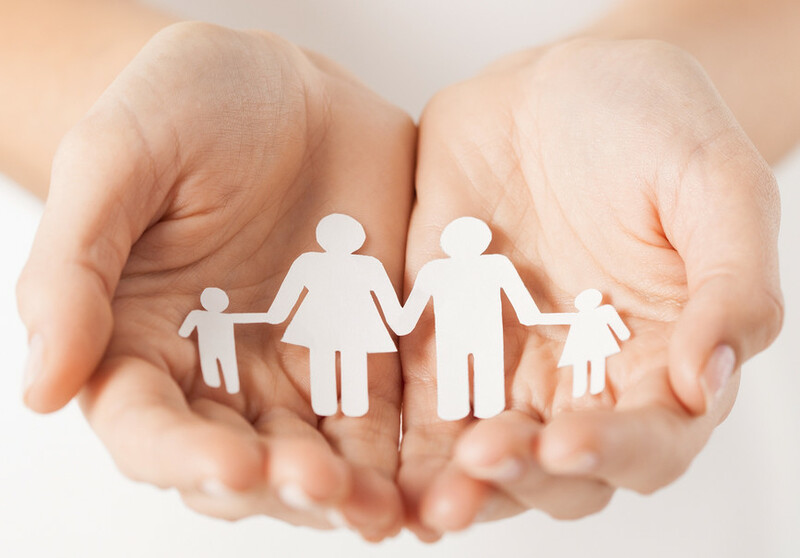 Under the Family Rights law, you may be entitled to collect estate money and/or property with a total value of up to $92,500 without probate, administration or any court involvement whatsoever. (Note that, unless specifically stated, if any items mentioned in paragraphs 1, 2, 3 or 4 don’t exist when the decedent died you cannot receive a cash payment in lieu of the item). Before deciding upon a course of action, it is always a good idea to consult with an experienced estate attorney. This is not the full text of the law regarding family exemptions. To read the statute in its entirety, please see EPTL §5-3.1.